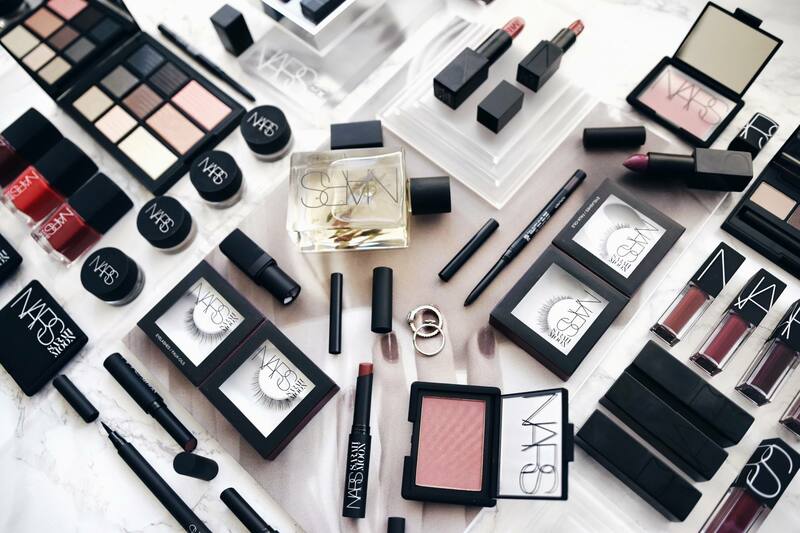 Can You Be More Obsessed with NARS? Absolutely! 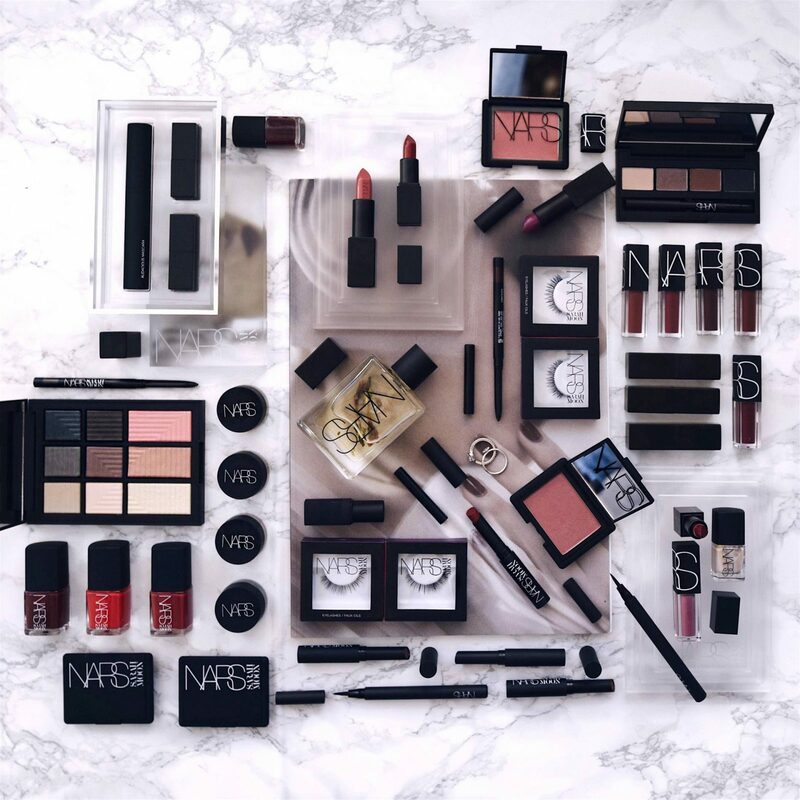 I have always been a die-hard NARSissist, but ever since François Nars began imbuing his makeup collections with some of my favourite film references, I’ve become even more obsessed with NARS. Yes, it is possible to be more obsessed with this particular beauty brand. For the 2016 Holiday Collection, François partnered with esteemed fashion photographer, Sarah Moon, to come up with a total expressionist palette. Their reference? Fritz Lang’s Metropolis. A film that is pretty much canonical when you want to talk about German Expressionism, Art Deco and Science Fiction. Every colour in this collection blurs the lines between real and the surreal, which, as I read that on the press release is actually quite true. If you watch my video, you’ll see that I can’t ever really pinpoint exactly what colours I’m seeing. Like the lipstick, it’s red – but is it? Hm. The collection hits stores on November 1st – but for now, you can watch me play with all the lipsticks, eye shadow palettes and blushes (also I accidentally light one of the eyeliners on fire). So yeah, take a look at the Facebook Live video I did testing out the world of Sarah Moon and the limits of my own on-camera finesse. Are you excited to try this collection? Let me know! Leave me a comment if you liked, loved or loathed my video. Photography by Vyvian To, Alexander Liang and Me (it took a village to create these flatlays). You’re amazing- a really original voice in the midst of a lot of noise. Keep it up, Justine!